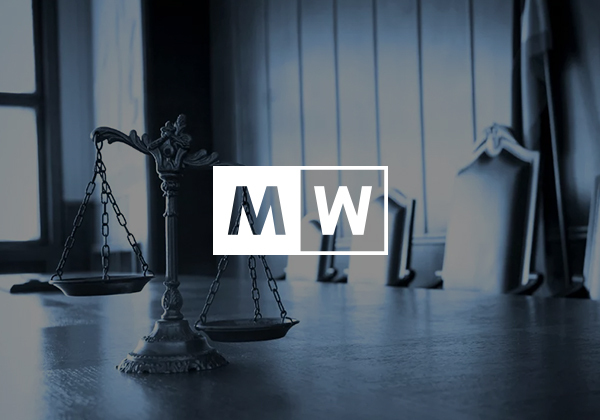 Since early 2017, Slatkow & Husak has been promoting Mathison Whittles, LLP, a full-service law firm that pairs the talents of its two founders to efficiently and cost-effectively provide clients the entire spectrum of real estate, business, estate planning and litigation legal services. Steve Mathison and John Whittles are committed to offering a combination of “best of class” big-firm experience with the commitment and relationship focus of a small firm. Their specialties include real estate and title insurance, business and corporate law, probate and estate planning, commercial litigation, land use, zoning and election law. Examples of the firms’ project and client roster include The Gardens Mall, First Republic Bank, Comerica Bank, Frenchman’s Creek Country Club, BallenIsles Country Club, PGA Commons, The Landmark Condominium, Esperante office tower, the recently approved community of Avenir, respected local business owners and real estate developers and institutions, as well as elected officials of all affiliations. Mathison Whittles maintains offices in Palm Beach Gardens and West Palm Beach. Our outreach has resulted in multiple profile opportunities, TV appearances, influencer meetings and more.